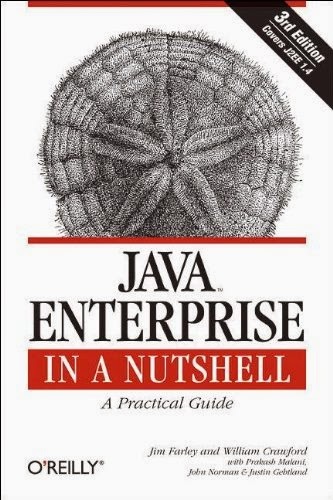 I recently learned a few SQL tidbits I never knew before because reading a very old Java Book written in 1999, Java Enterprise in a nutshell. I picked up the book at a used bookstore for $0.50 and figured I would learn some of the problems Java was trying to solve in 1999 (when I honestly should have been reading books like… but I was too dim to be). Well I ended up learning three things about SQL I did not know. These are very common SQL things… so no ground breaking research here. From the command line you could have checked the version of Postgres by running the following command. Create the database "TEST_DB" and switch to it. Create the following three tables. Run the following SQL to create the tables. And there are our tables. Run the following to put some data into them. Now I have some data to query against! The first thing I learned was that you can use underscores in LIKE. I am use to creating queries like the following. The % is just a wildcard. SQL has underscore '_' which will match any single character. So I could write this query. Which gets me slightly different results. Since the query requires two characters before the '.' not just a wildcard. I can see me using this underscore feature from time to time. For some reason I never use the IN operator (Maybe I just was never aware). I would typically write a long winded query like this. Instead I could have used IN to shorten it up a bit and make it clearer to read. OK, this operator I knew about but I was missing out on some aspects of it. OK here is where the book misled me, but it lead me to do some research of my own and figure a few things out. And that it would do an inner join and match do it on a column that both tables share, in this case CUSTOMER_ID. But that did not pan out. I want to do an INNER JOIN on my tables using the JOIN keyword I can accomplish this in a few ways. If you have the case where the column name you are joining on are identical you can save a few keystrokes and use USING. Here are some ways to join all three tables using JOIN. Just goes to show you that you always learn something from a good book (even an outdated one). I picked up an old Java book and learned something about SQL.